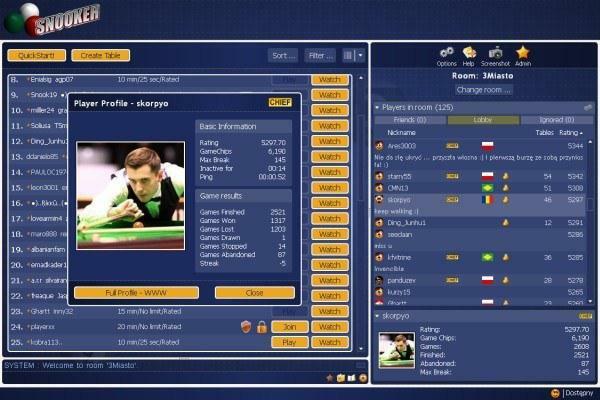 Snooker by GameDesire - Download online snooker for free! Invite friends and play the game! Invented in India by British Army officers, but played worldwide. 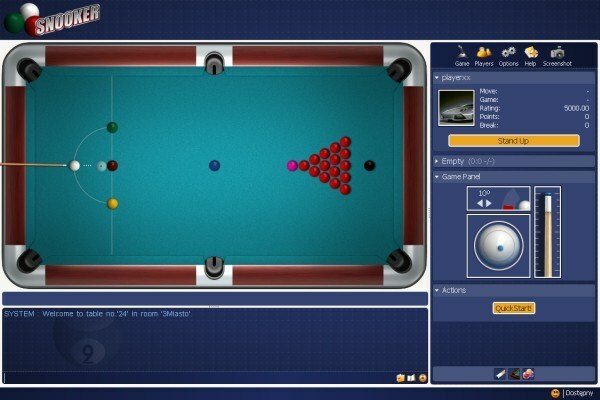 Try this one out, maybe it will become your favourite type of a pool game too. 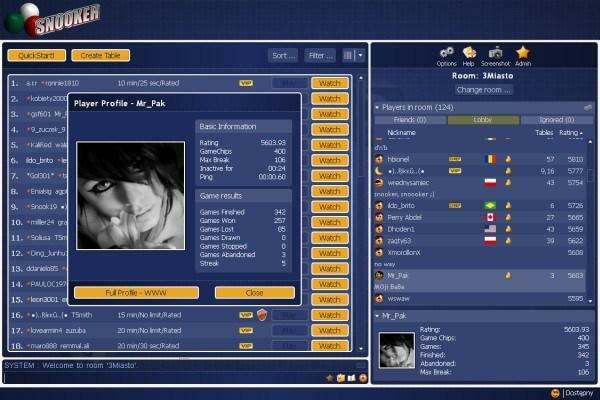 How to play Snooker 2009? Click on the white cue ball to begin a shot. 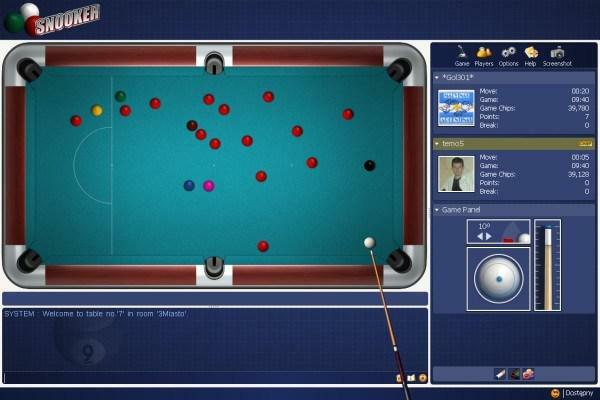 During the break, you may first click and drag the cue to change its position on the table. Click the cue stick and, while holding, drag it around to aim at the white cue ball. Find the cue stick in the control panel box. Click and drag it down to determine the strength of the shot. The farther down you pull the control panel cue stick, the more powerful your shot. Right click anywhere in the game window. This causes the cue stick to hit the cue ball.